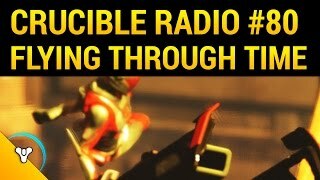 Back again with another episode of Crucible Radio, where Birds, Bones and Swain discuss the ways they’re constantly trying to keep things fresh. Additionally, Bones continues to try and convince everyone to dismantle everything in the vault. Later, our dear friend IgKnight returns to the show to discuss partnership, positivity and constant self-improvement. 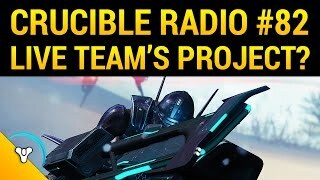 Visit our site at Planet Destiny / Follow us on Twitter / Now on Stitcher!